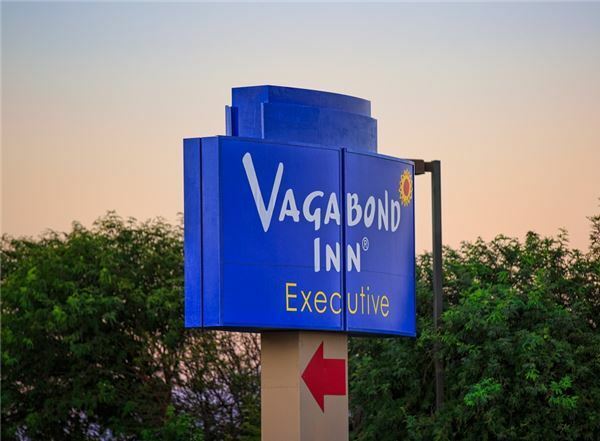 Welcome to the Vagabond Inn Executive - Green Valley Sahuarita, conveniently located on I-19 just 18 minutes south of Tucson International Airport and 40 minutes north of the Mexican border. 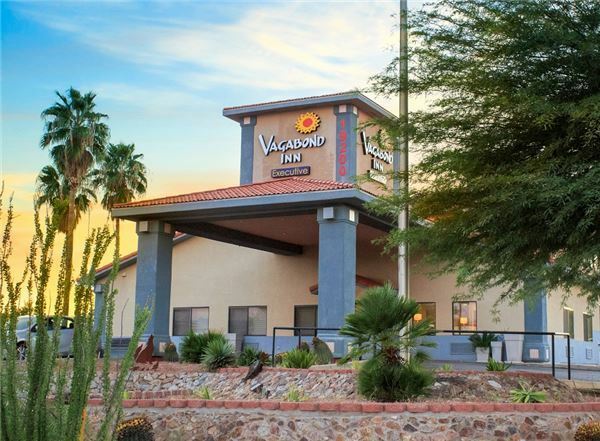 The Vagabond Inn is the only Green Valley hotel with an indoor swimming pool, perfect to beat the heat during a hot Arizona summer. While enjoying your stay in Green Valley, guests can take a guided tour at the Historic Hacienda De La Canoa, experience fine dining at the Quail Creek Country Club, or visit the Tumucacori Notational Historic Park and the San Xavier del Bac Mission. 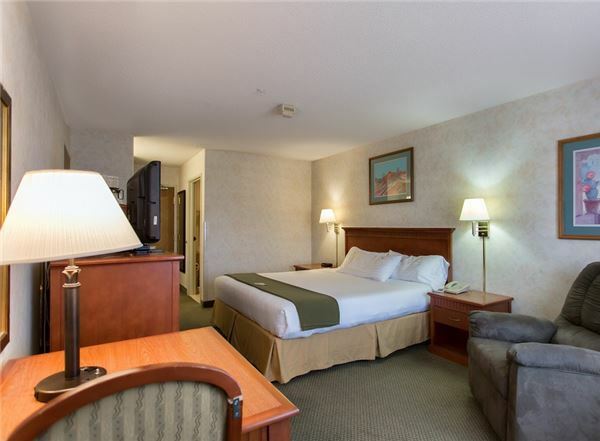 To ensure a comfortable stay at our hotel, we offer complimentary continental breakfast along with free WiFi so you can stay connected, and on-site laundry facilities. 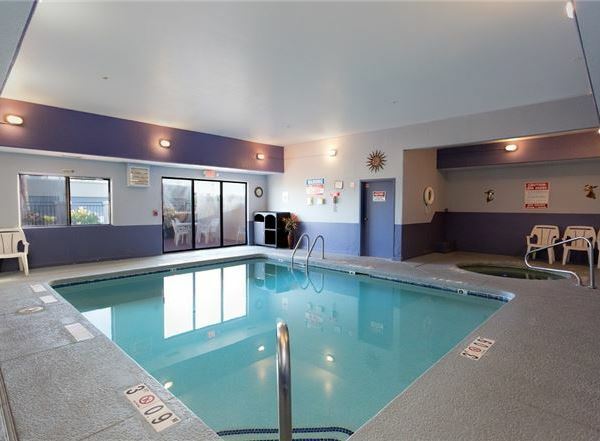 Kick back in your room while watching cable TV with HBO or relax by the sundeck and spa area. 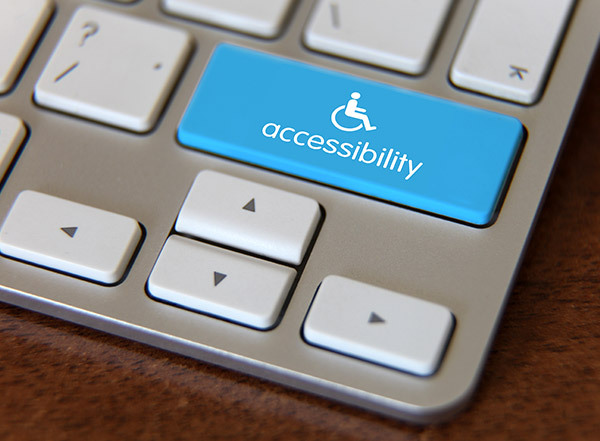 The hotel offers free parking along with handicap accessible and pet-friendly rooms upon request. 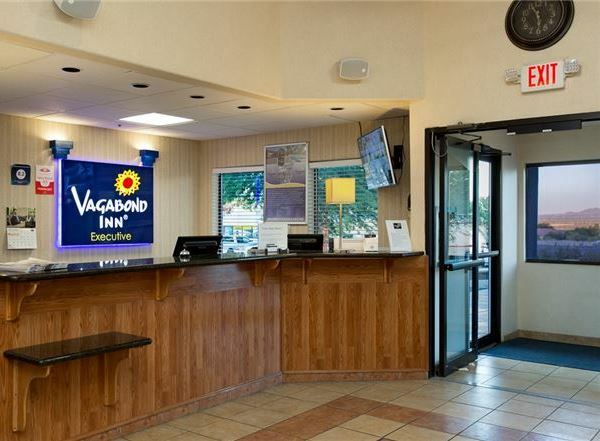 No matter how you Vagabond, we will serve you with our own brand of Western hospitality. 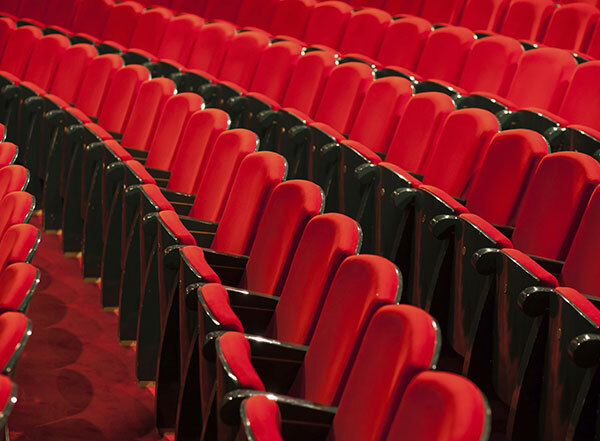 Great Value, Friendly people- it's how we do things.